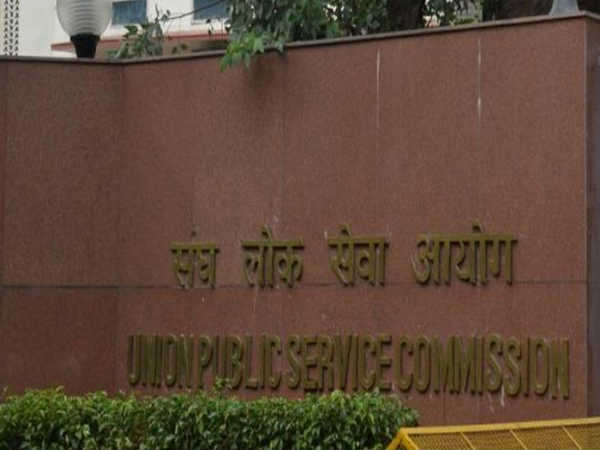 UPSC CMS Results 2018 have been declared! 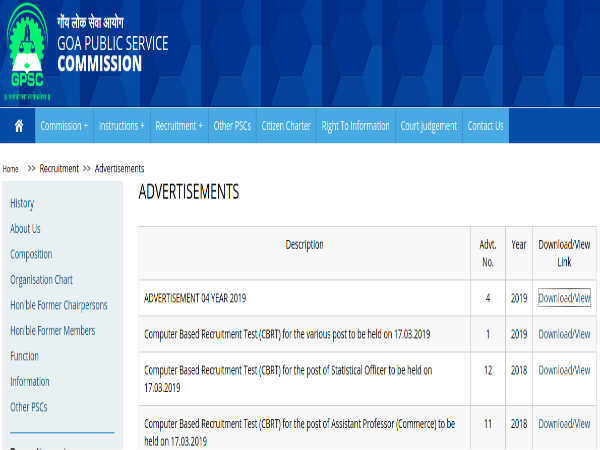 The Union Public Service Commission had released an employment notification calling out for aspirants to apply for various posts. The application deadline for the same was on May 25, 2018 and the exam was successfully conducted. Step 2: Click on the link to check for UPSC CMS results. Step 3: The PDF file containing instructions and results will be displayed on the screen. Step 4: Go through the file and check for your number. Save it to your computer and take a printout of it for future reference. 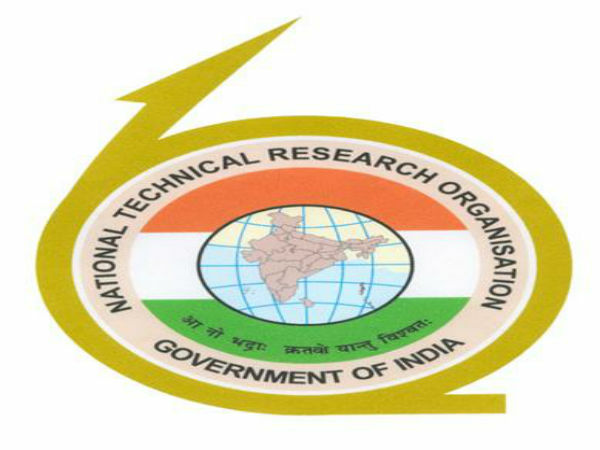 Click here to directly go to the UPSC results page. 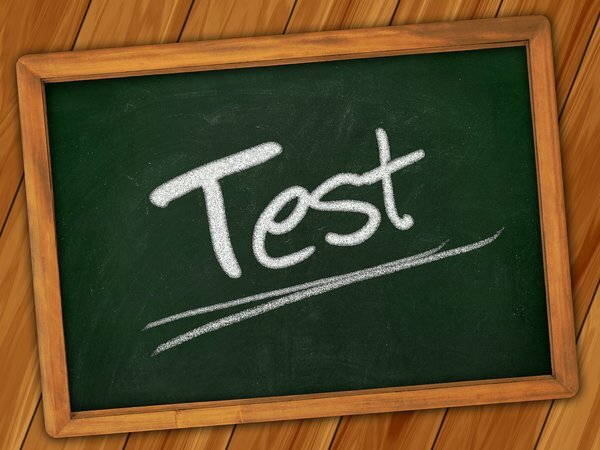 Click here to check your UPSC CMS exam score card.